If you are interested in a puppy from our kennel you can register on our waiting list. To be included in the list we need you contact us and send your data. We will inform you about future litters, confirmation of gestation and birth of puppies. Sometimes we have adult dogs whose owners can not have at home due to life circumstances. 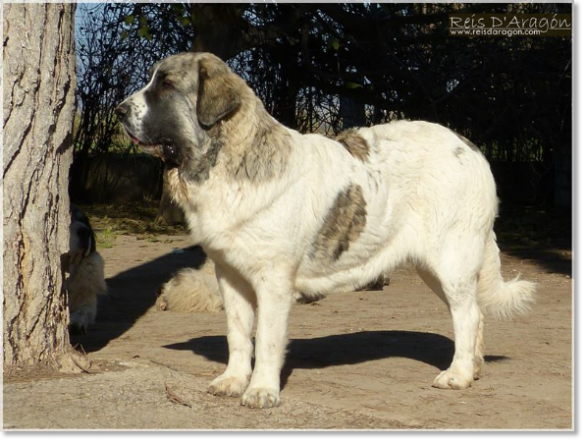 If you intend to adopt a adult Pyrenean mastiff you can ask for them. 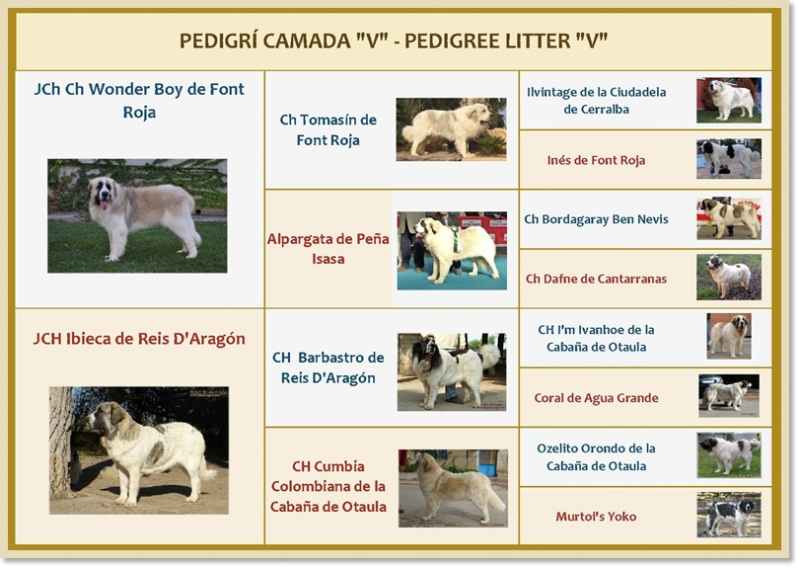 The pictures of our puppies are frequently used by people outside Reis D'Aragón in false internet sales ads. If you see one of this false ads please lets us know to remove it and if you are interested in one of our puppiess please contact us directly from the CONTACT section in this website.